Carol Young was born in Long Beach, California. She moved to Mackay, Idaho at the age of 7 and lived there through her high school years. She was born with a love for horses and riding and dreamed of being a cowgirl from a very young age. She was the Mackay, Idaho Rodeo Queen in 1957, and was the Senior Pro Rodeo Queen at Mackay many years later! When Carol was young, her hero was Sammie Thurman and it was while she lived with Sammie that she started running barrels. 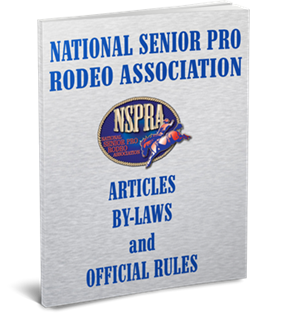 She joined the National Senior Pro Rodeo Association in 1980 and became “hooked”. She’s been a member ever since. Carol is very proud to be a member of the NSPRA. She enjoys competing and really loves all the people she’s met. They have become her extended family. Carol’s hard work promoting the NSPRA over the years is one of the many reasons why she has been chosen to be inducted into the NSPRA Hall of Fame.